More than 80 people took part in workshops of Informal Polish-Tunisian NGO Forum. 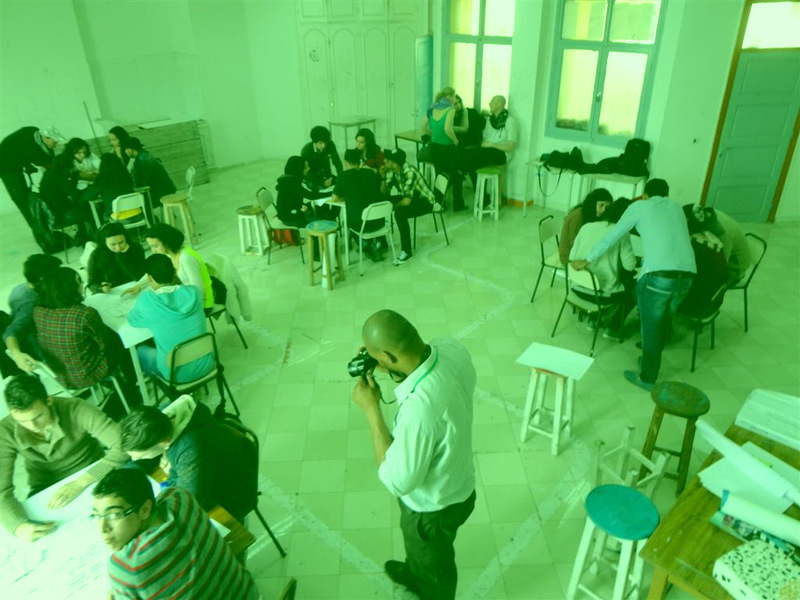 The workshops took place in Sousse and Tunis in March 2012. Read short story (in Polish) at the Other Space Foundation website.